Break out the seasonal blankets and pillows. The first step to being cozy? Pillows and blankets, of course! Add touches of red and green pillows with family photos, or some Christmas sayings. Then cover yourself in a blanket depicting a snowy scene. It’s just like you’re vacationing in Aspen! Now that you’re cozying up on the couch under your blanket, you need to add one more item to achieve peak cozy: hot cocoa in a Photo Mug. 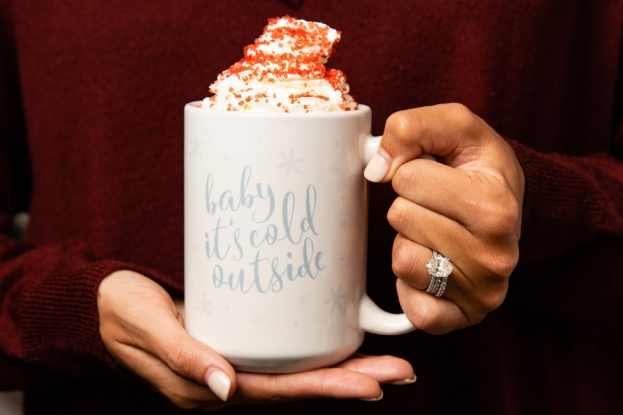 Or, you can just skip the hot cocoa and fill the entire mug with whipped cream – we won’t judge! 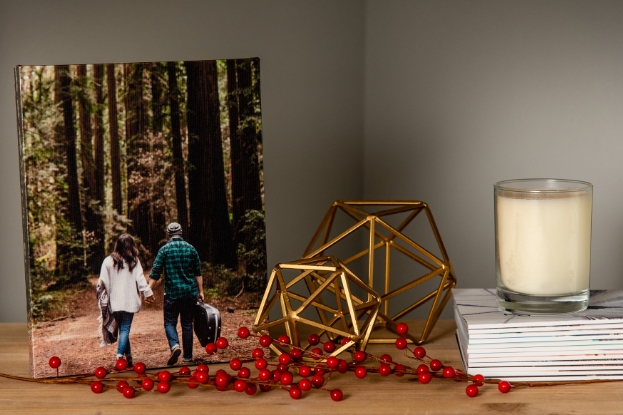 Swap prints with seasonal images. Don’t dwell on the summertime. 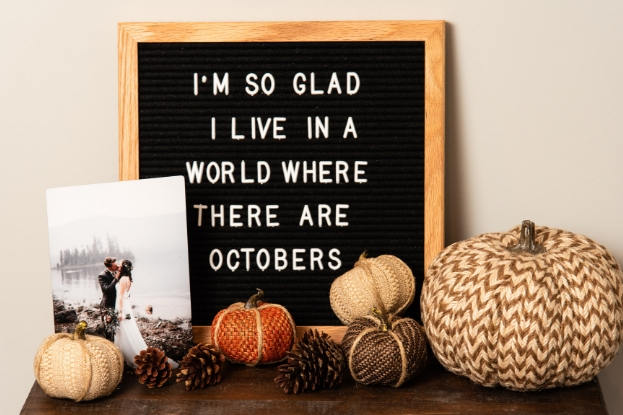 Instead, switch up your Prints or incorporate some Canvas with exciting events of your fall. Create a festive table setting. 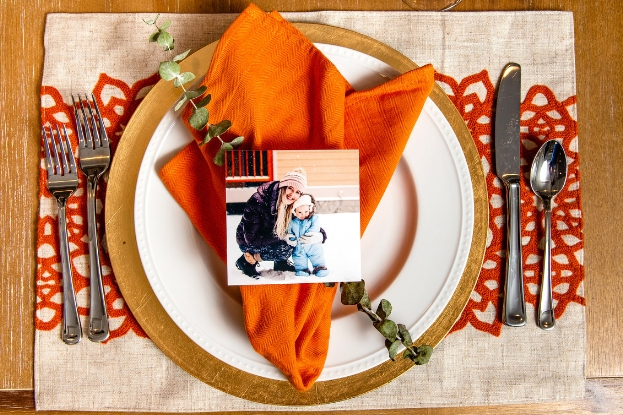 Take a table setting to the next level – after setting up your plates and utensils, add a Photo Print of the person who will be seated there. Plus, after dinner, they’ll have a cute favor to take home and display. Infuse fall feelings wherever you can. How do you decorate your home for the fall?